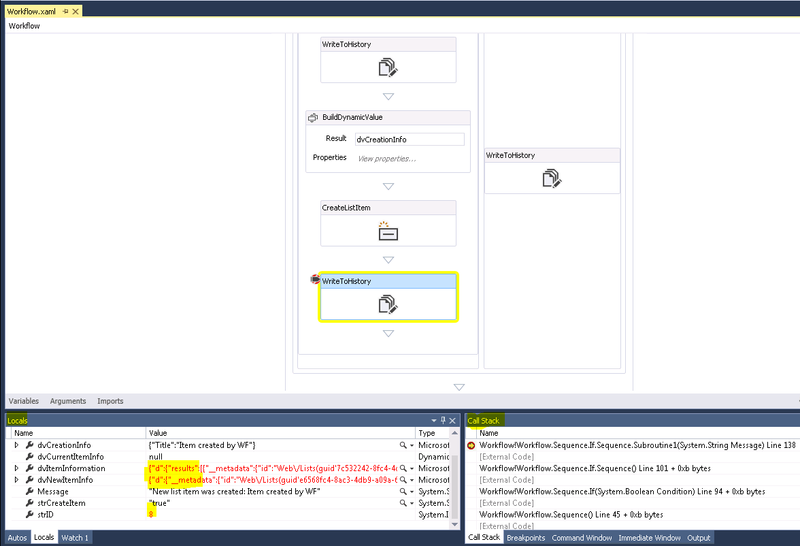 Normally you can debug SharePoint 2013 workflows that developed by Visual Studio via using F5 and putting breakpoints . In this scenario actually the debugging happens with a Service Host emulator not actual Workflow Manager host instance. 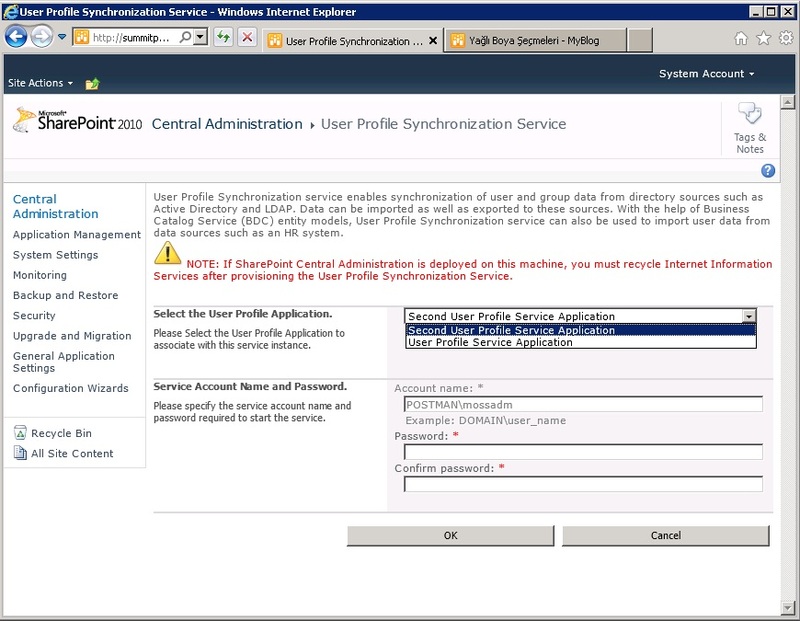 In some cases the actual activities or components are not same as registered by SharePoint to Workflow Manager according to Service Host emulator. As a consequence of this , the breakpoints can not hit when execution . http://msdn.microsoft.com/en-us/library/ee358745(v=vs.110).aspx .To fix that issue you have to be sure that your dev tools and components are same the host environment. 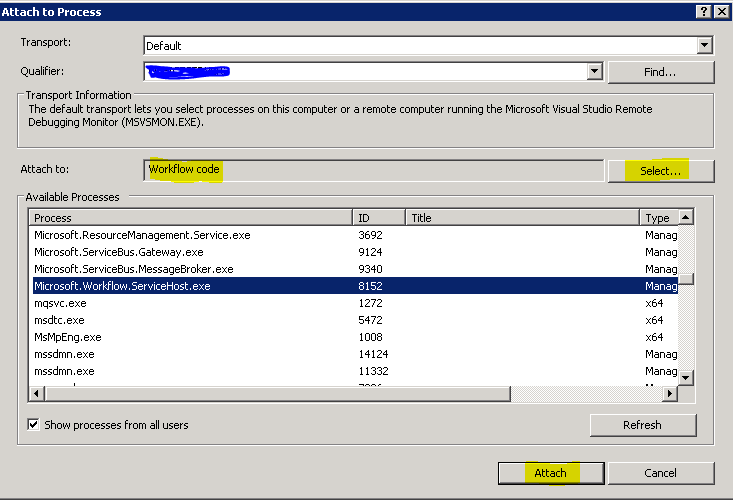 Workflow debugging also supports using Visual Studio’s infrastructure to attach to a process. This enables the workflow author to debug a workflow running in a different host environment such as Internet Information Services or actual Workflow Service’s Host. If your workflow manager is already setup in same box with your Visual Studio , here you can find how can you do it. 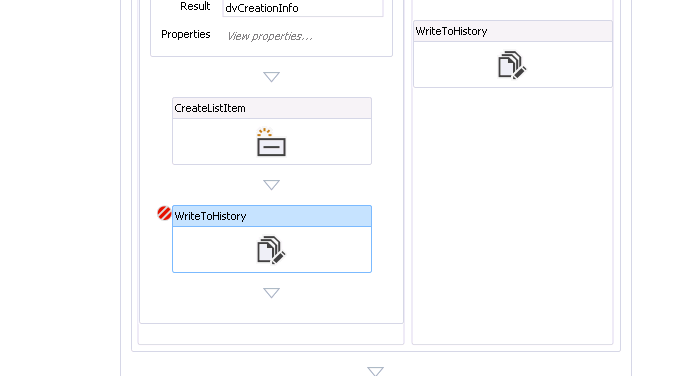 1) Open your workflow Project in Visual Studio . 2) Set the breakpoint for related activity . 4) Find and select “Microsoft.Workflow.ServiceHost.exe” in process list . 6) Select “Debug these code types” as Workflow and click OK .
7) Click “Attach” Button and Attach one more time for the confirmation window. 8) After that you have to lunch/run related workflow from SharePoint Site. 9) If everything is correct , the breakpoint will get hit. As you can see the callstack and local parameters are shown and can be debugable. Find State Service Application and make it checked . 1. Click and lunch Start->All Programs -> Microsoft SharePoint 2010 Products-> SharePoint 2010 Management Shell . 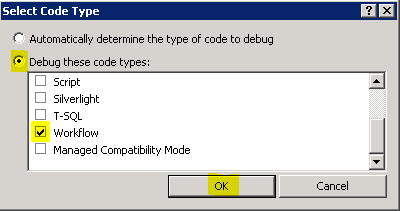 The configuration parameter SharePointIntegrated is set to True but Share Point Object Model cannot be loaded. So the SSRS server must be a member of the sharepoint farm. In order to join the farm, the farm must aware of the SSRS server. So we need to install the sharepoint web front-end on the SSRS server to make it able to communicate with other machines. Some of the articles in internet tell us install MSF Language service pack1 first KB2460059 and than install KB2460056 after. THAT IS NOT CORRECT !!! If you fallow this order ,you can easily detect that you can not able install KB2460056 after KB2460059 . First of all the KB2460056 contains all packs for KB2460059. 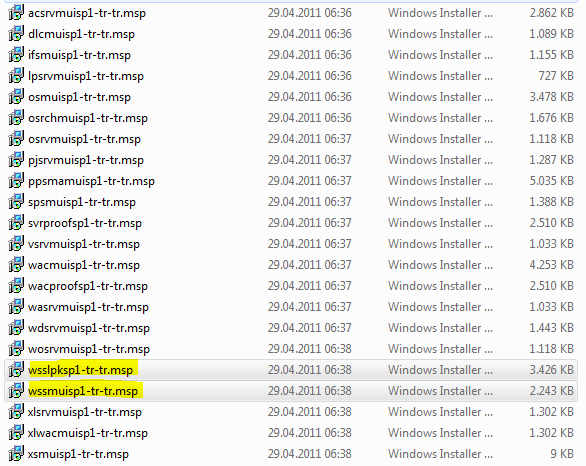 For prove this i have download Turkish SPS and MSF Language Service Pack1 and extract the packages and compre them.